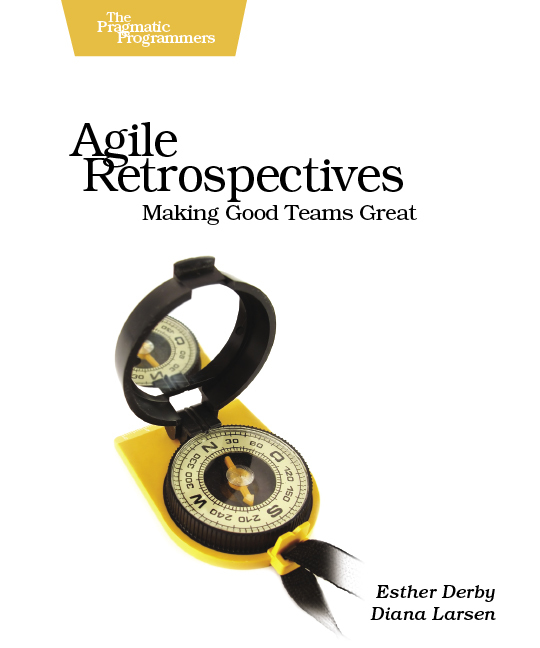 I frequently write blogs in which I share my experience on agile retrospectives. 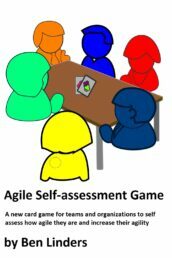 They are a great way for teams to continuously learn and improve themselves! 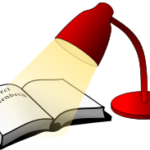 Blogging is one way to share knowledge. 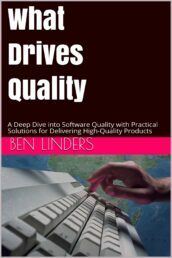 Sometimes it can be easier to have a small book on a specific topic. 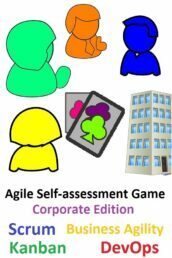 A book that you can carry with you, to have hands-on information that you can use in your daily work. 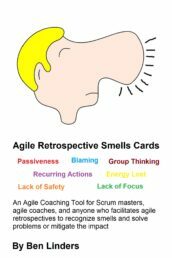 That is why Luis Gonçalves and I are writing a pocket book about agile retrospectives. 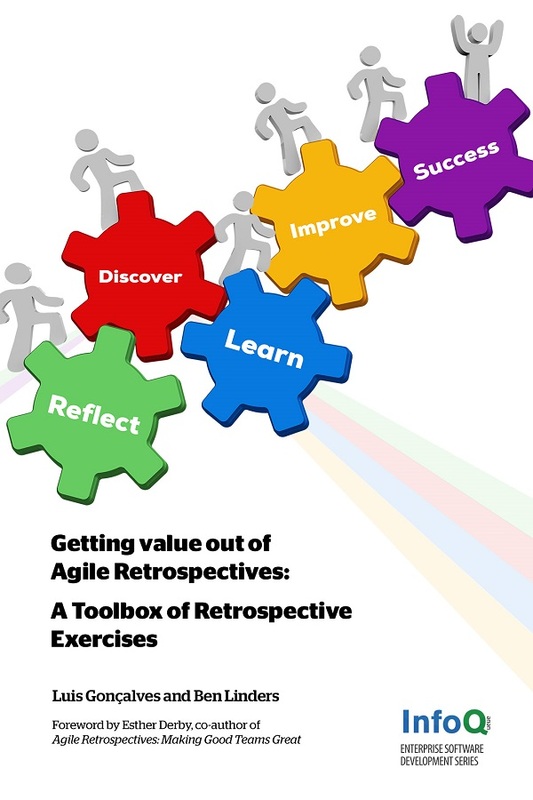 The title of this book is: “Getting Value out of Agile Retrospectives“. The main audience we aim at are: Agile coaches, scrum masters, project or product managers or facilitators who have at least some experience with doing retrospectives. 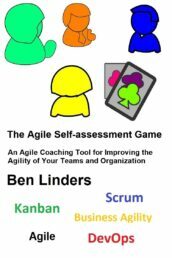 They know the purpose of them, how they fit into agile /scrum, and how to arrange and perform them. 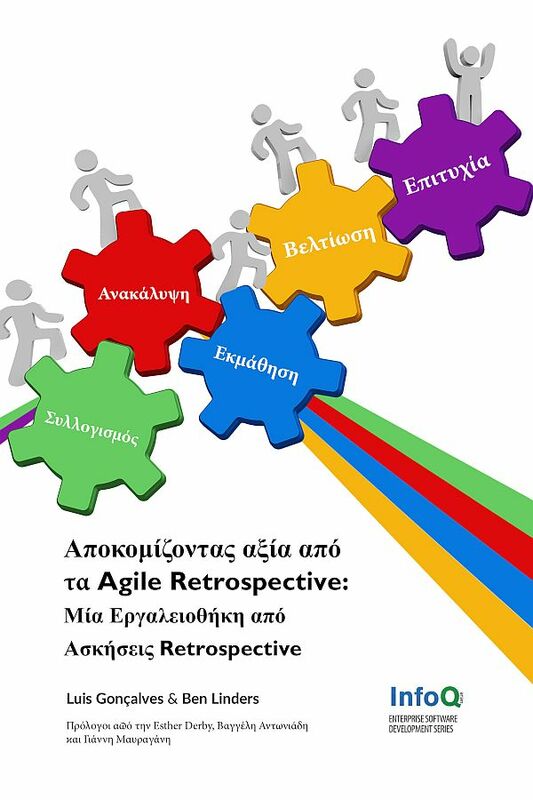 This book will deliver practical description of retrospectives and how to do them, as well as an inspiration to different retrospective techniques and good practices in doing them. 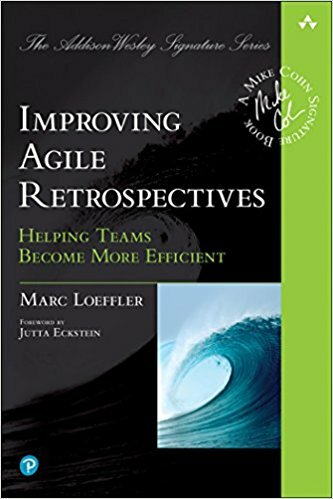 Which questions do you ask in retrospectives? We value your feedback, so please let us know what you think of our initiative, and our previously published blogs? Let us know which topics you would like to have covered in the pocket book? 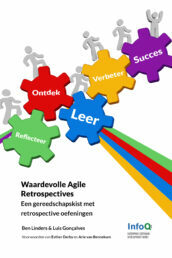 It would help us to improve the content before we include it in the pocket book on retrospectives! 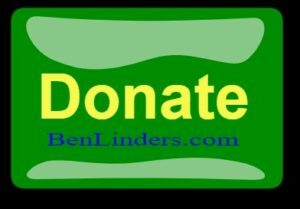 Feel free to contact me and let me know what you think of this.